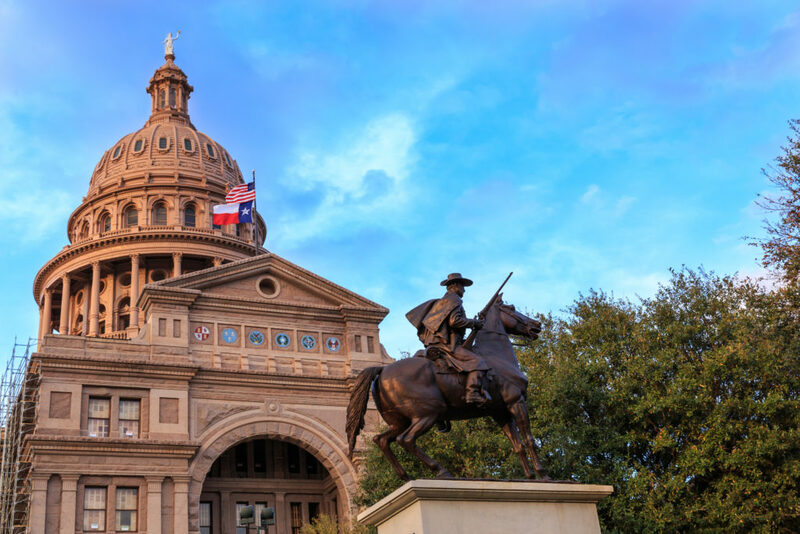 A state bill supported by the Auto Body Association of Texas cracks down on steering and questionable prevailing rates by restricting insurer behavior and demanding a neutral third party conduct labor rate surveys using door rates. Rep. Travis Clardy, R-Nacogdoches, filed House Bill 1348 Monday. ABAT plans to promote it at the Capitol on its Collision Day on Feb. 12 and encouraged repairers to join them. The trade group on Wednesday urged shops to look at the bill and declare their support of it to repairers’ state representatives. HB 1348 would kick in Sept. 1, 2019, but truly take effect Jan. 1, 2020. It applies to insurance policies issued, delivered or renewed as of that date; all other policies would still follow the old laws. 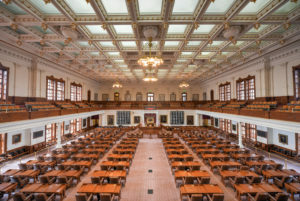 The new definition would just kind of sit hanging in state law, but as it would exist within the Insurance Code section related to insurance policies, it presumably provides legislative direction to the Texas Department of Insurance and to insurers themselves when a carrier drafts a policy for review. However, repair procedures couldn’t be disregarded by a carrier under the bill regardless of who’s filing the claim, and the measure also prevents insurers from offering to policyholders or third-party claimants “an incentive or inducement, other than a warranty issued by a repair person or facility” to use a certain facility. 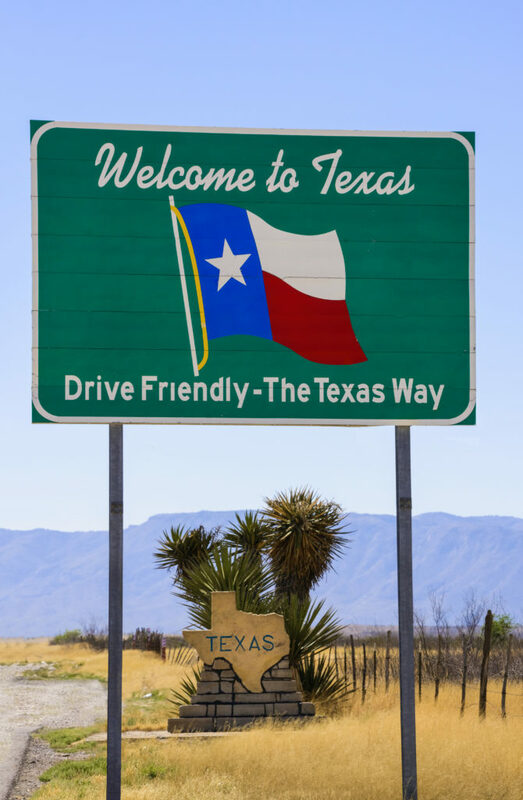 If insurers complain about the new language regarding out-of-pocket cost, carriers, lawmakers, repairers and consumers should remember that Texas carriers were warned in 2011 by the Texas Department of Insurance to knock it off with a similar kind of steering. In fact, they were also warned a year prior to that but apparently ignored or missed that 2010 bulletin. Geeslin at the time made a point about indirectly undercutting shop choice with communications regarding out-of-pocket bills. He delivered essentially the same message in 2010. Insurers also can’t indirectly steer through other communications under the law. HB 1348 bans carriers from “intimidating, coercing, or threatening” policyholders “to use a particular repair person or facility,” and it would enact similar language for third-party victims. This wouldn’t prevent insurers per se from dragging their feet on handling a non-DRP claim as an indirect steering tactic. However, as they couldn’t plead “well, it would have been faster if you went to Shop X” without triggering the law, there’d be no upside. The insurer would just look like a jerk, or incompetent. Insurers might fight this one because it removes part of the DRP sales pitch and because at least one court has ruled certain restrictions on carrier communication poses a free-speech issue. But lawmakers and courts should understand that as in the out-of pocket issue, treating customers differently based on their choice of facility undercuts the whole notion of shop choice. California in 2016 attacked such behavior in a different manner, with regulations requiring speedy insurer turnaround times regardless of shop.